Welcome to the web site of the Washington College Chemistry Teachers Association. 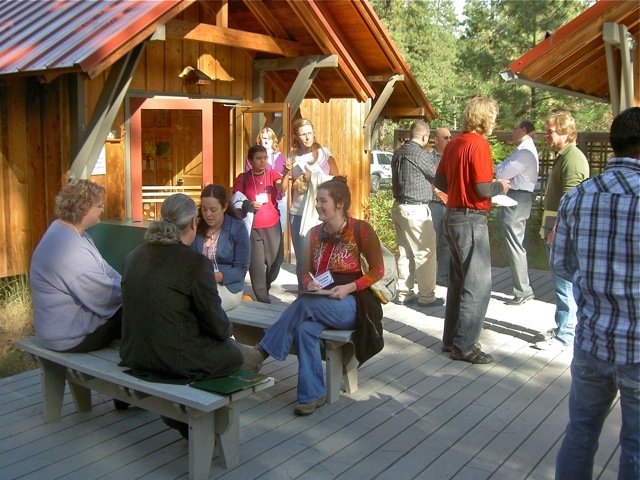 The WCCTA works to support college chemistry teachers in the Washington state area (and nearby areas) primarily by organizing an annual conference held in the fall. See the links in the menu to the left. To participate in the web site including the forums and blog posts, you need register and get an account. We encourage interested current and emeritus Washington chemistry teachers (and those nearby) to register on the web site using the link to the left. You can always log in and update your information such as your name, and institution viewable only to registered WCCTA users.